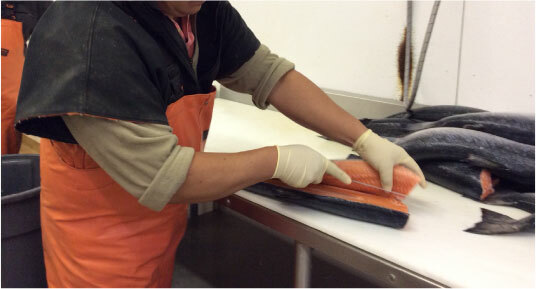 Mister Fish works closely with salmon fishermen and aquaculture operations to guarantee you the best whole salmon, steaks, fillets, smoked salmon products and more. We deliver to restaurants and food service locations throughout Maryland, especially Baltimore, Ocean City and Washington DC areas. We will fillet your salmon for an additional fee. Call 410-288-2722 to place an order. 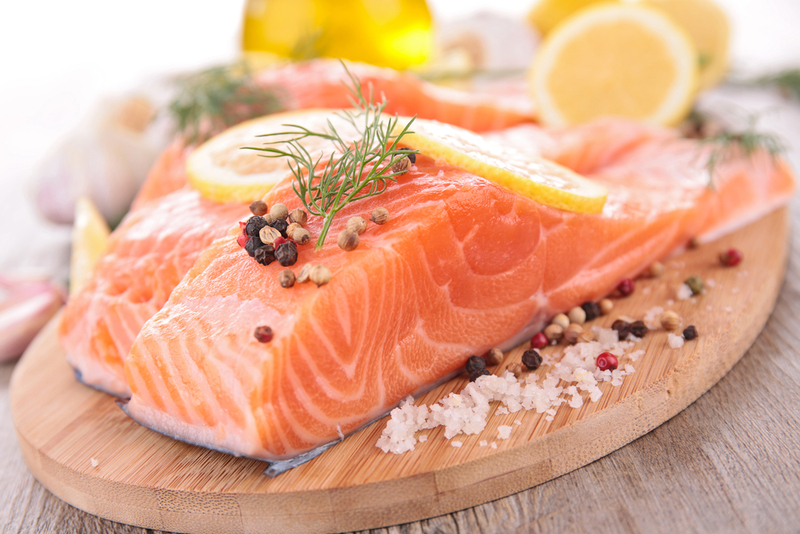 The flavor of farm raised is milder than that of wild salmon, but both types are delicious, with flaky, moist meat that retains its color when cooked. Salmon does well when baked, broiled, grilled, smoked or poached.